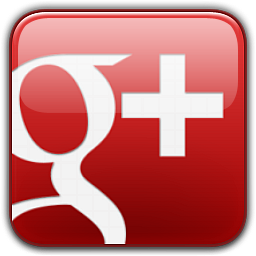 Customer satisfaction is our primary goal. 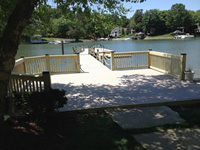 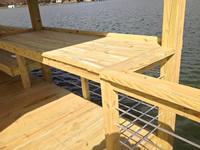 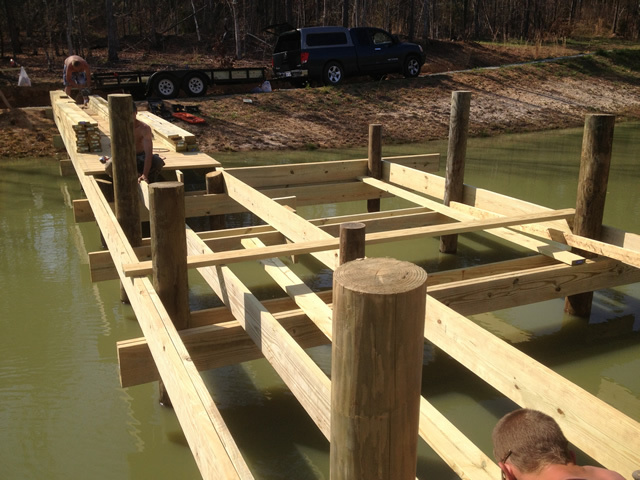 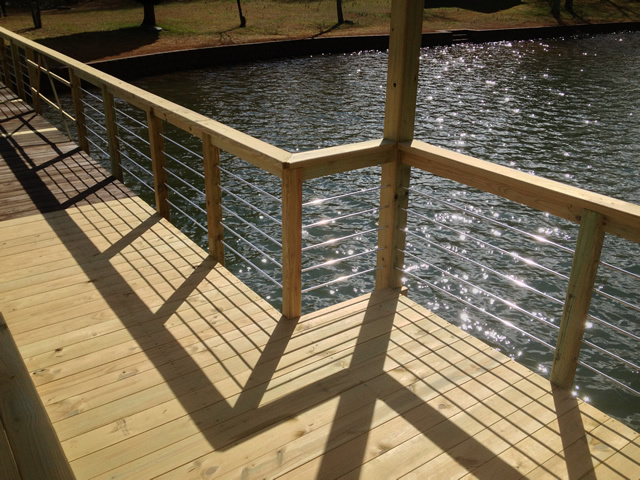 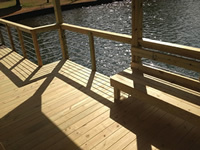 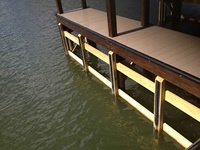 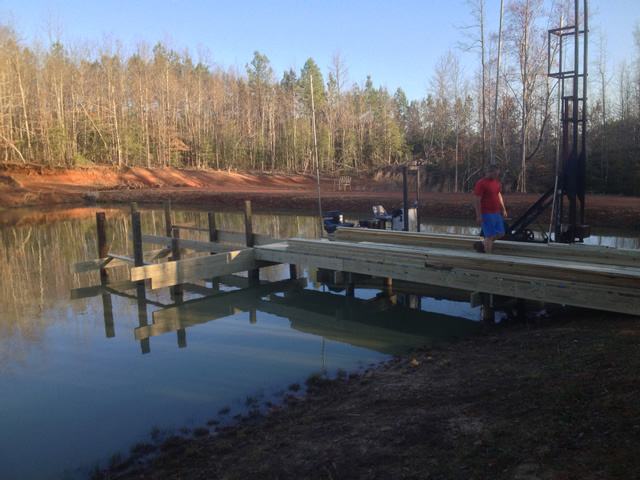 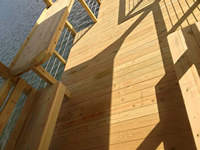 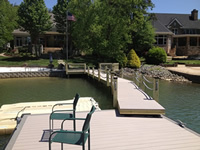 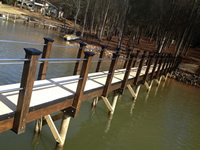 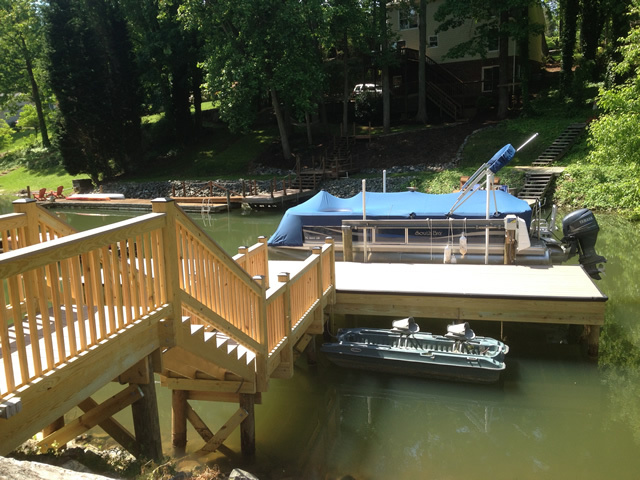 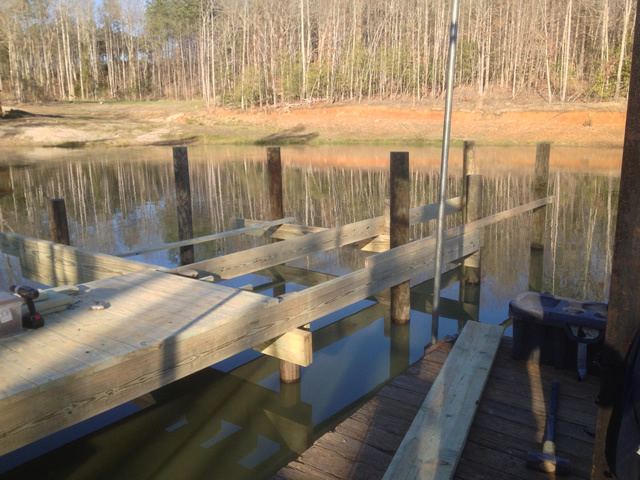 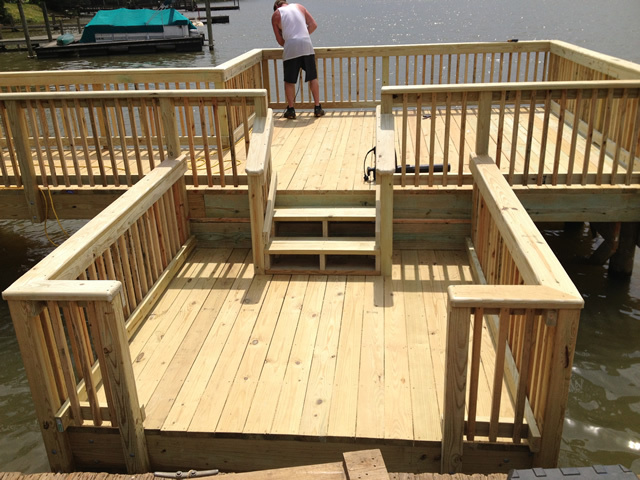 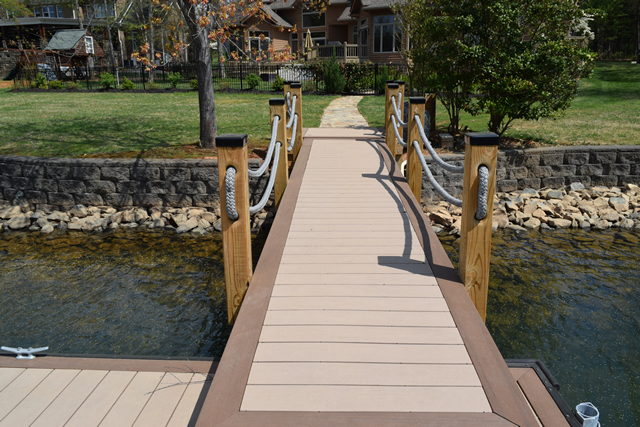 We want you to enjoy the lake and always smile when you remember your dock construction project. 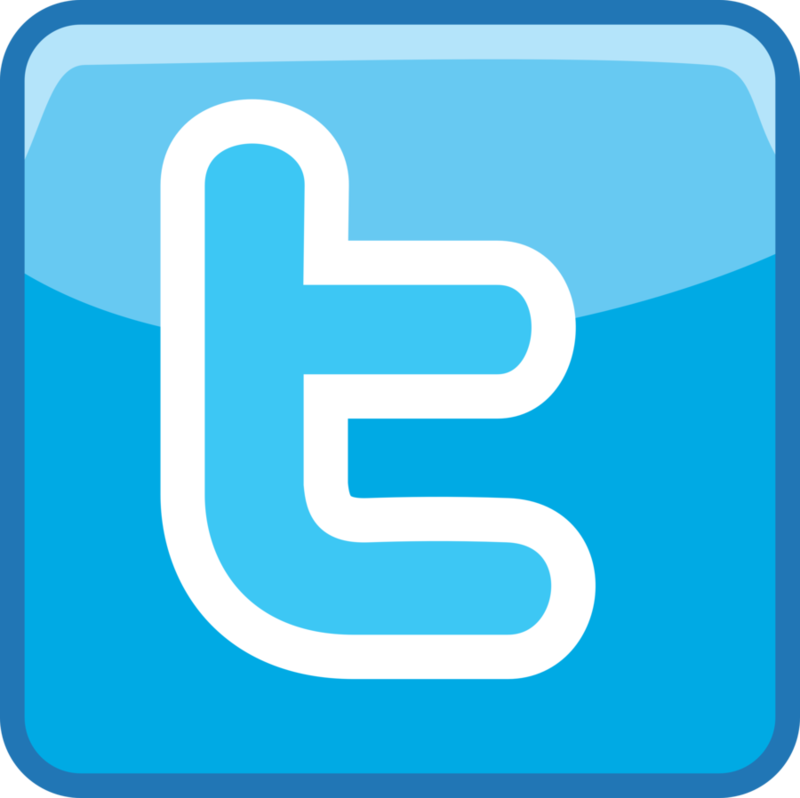 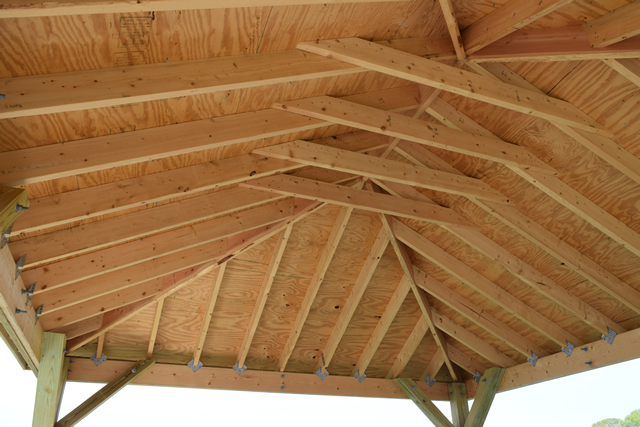 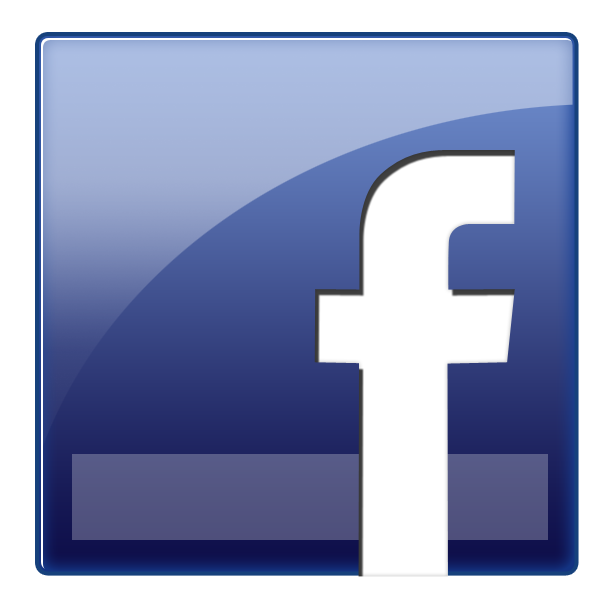 The highest praise we ever receive is a referral from a satisfied customer. 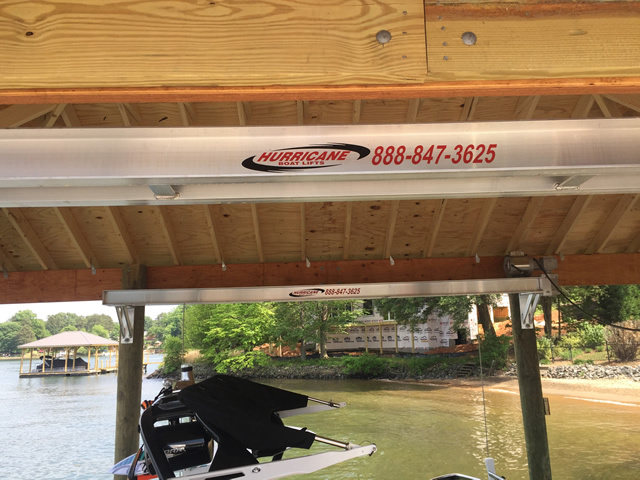 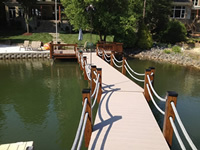 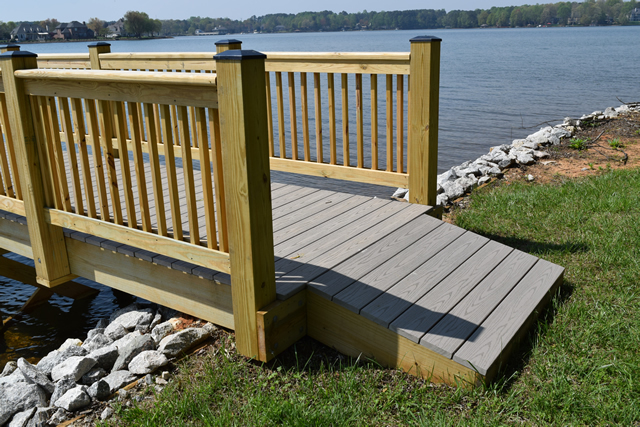 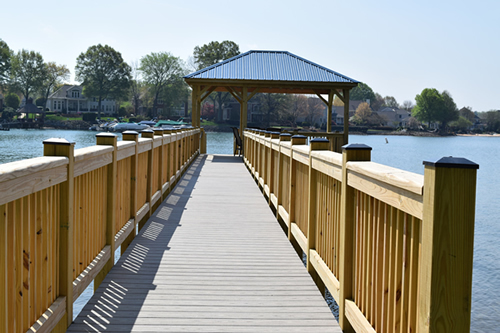 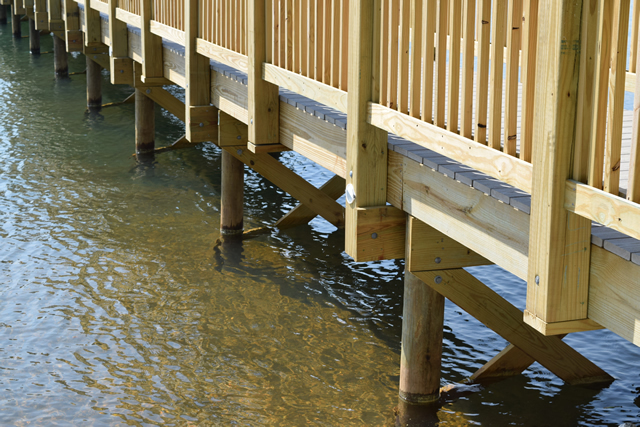 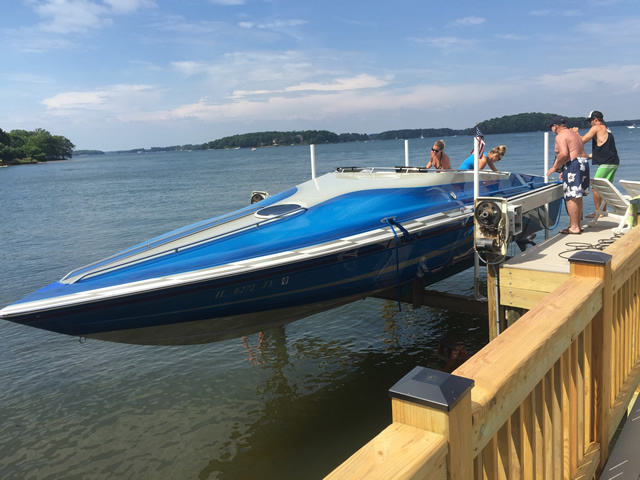 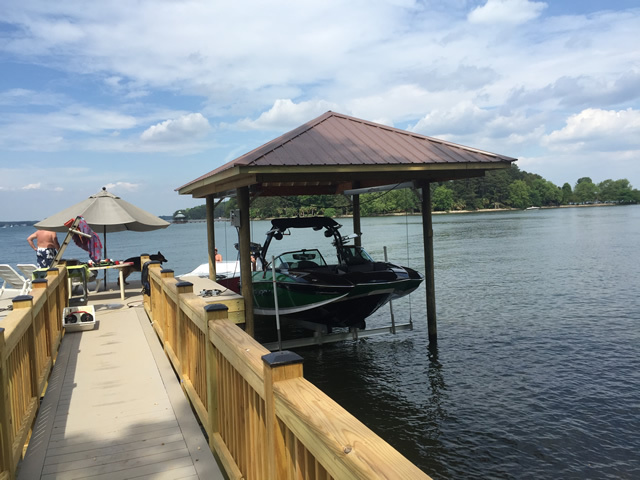 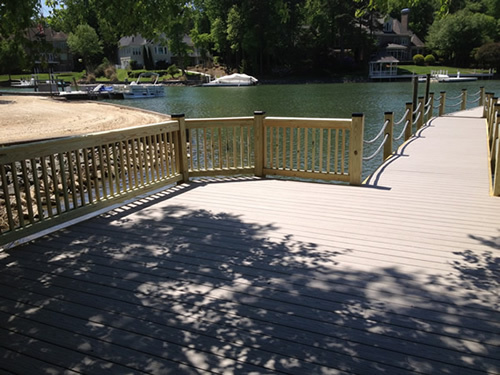 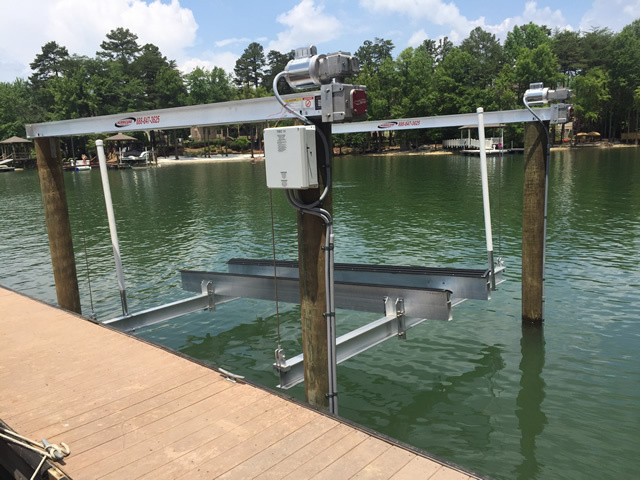 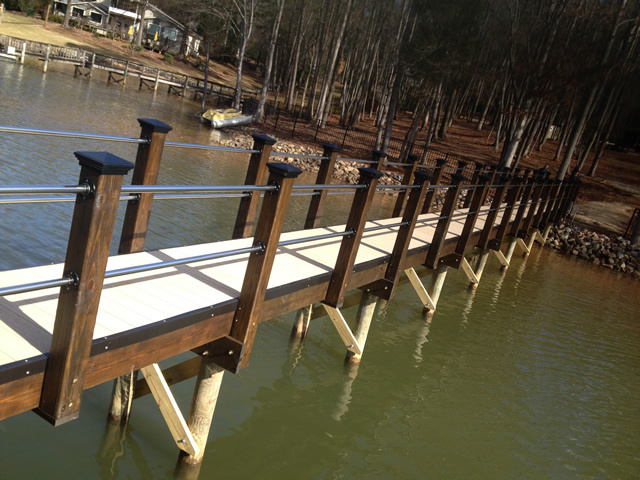 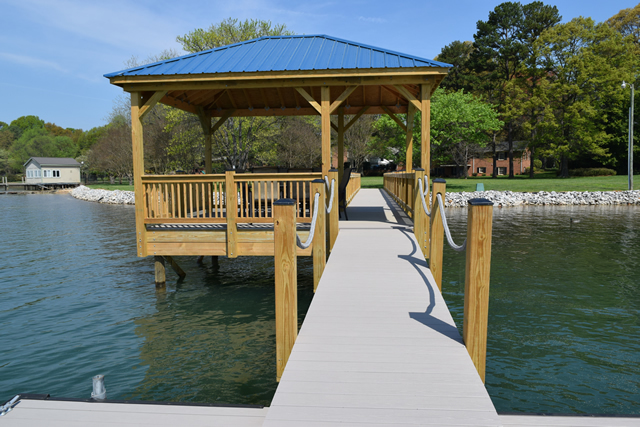 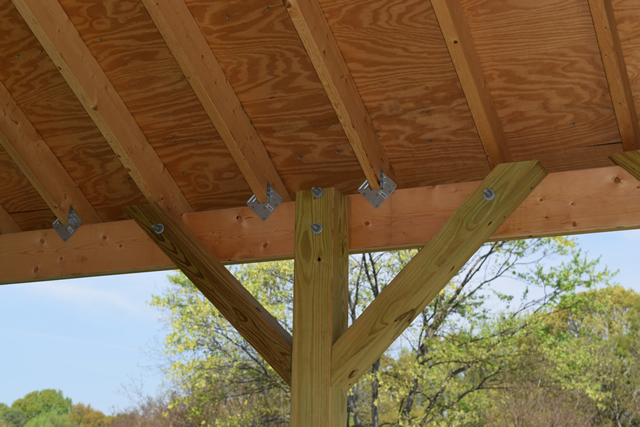 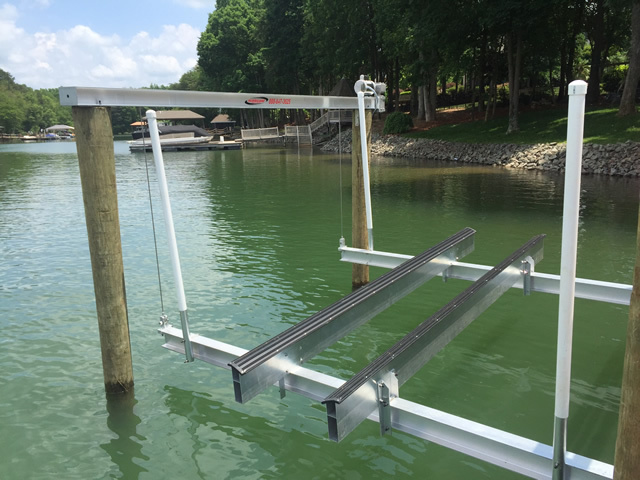 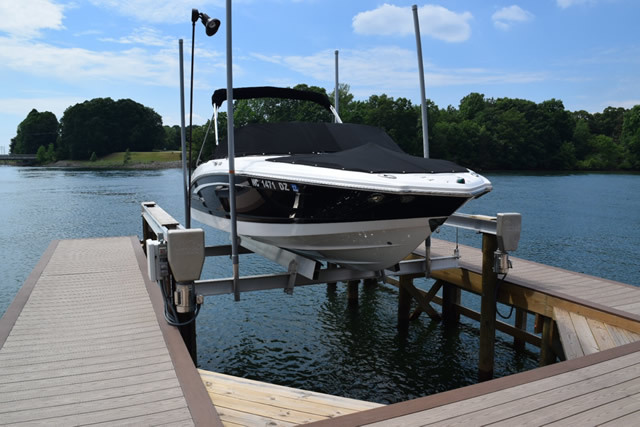 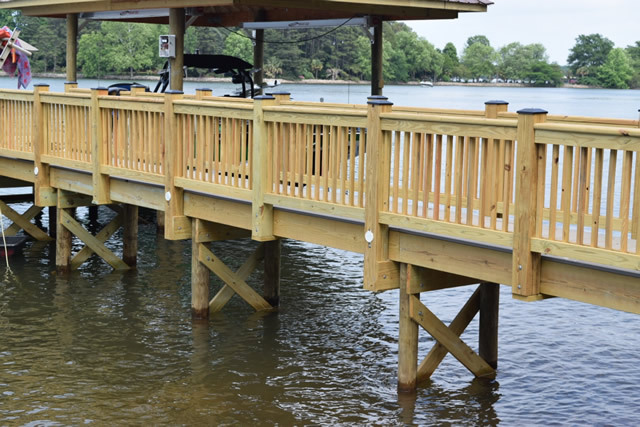 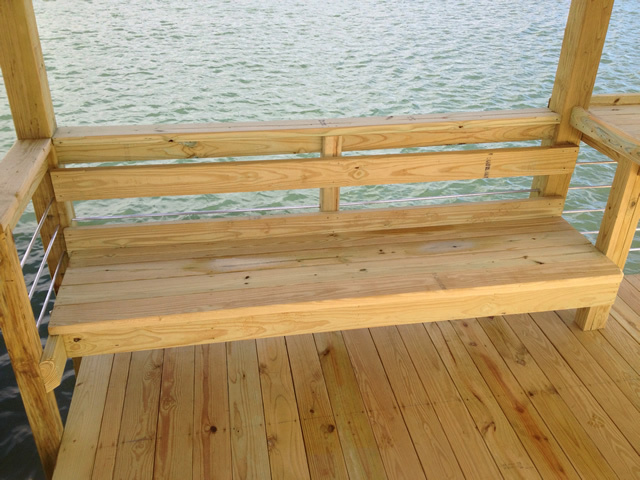 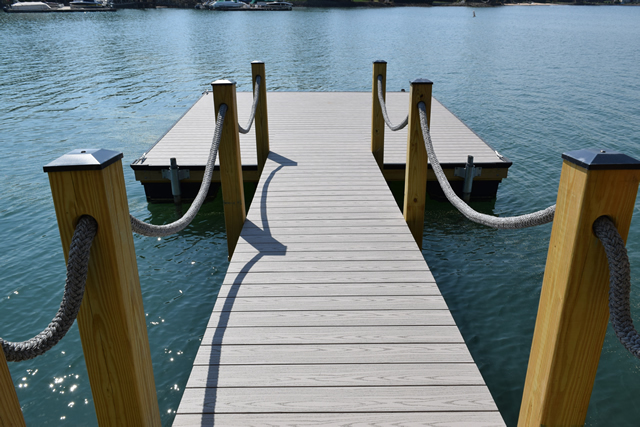 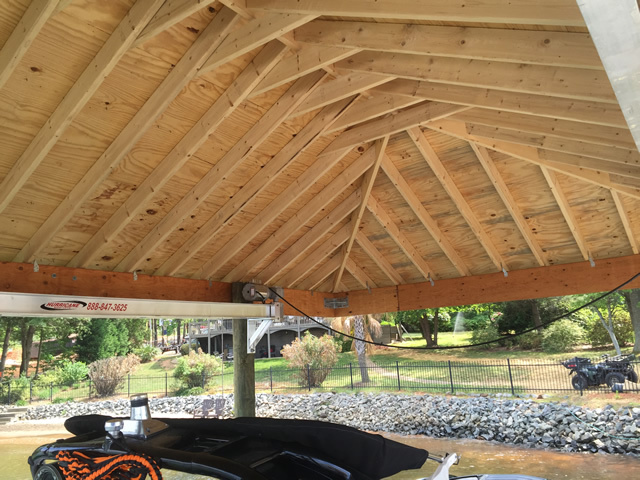 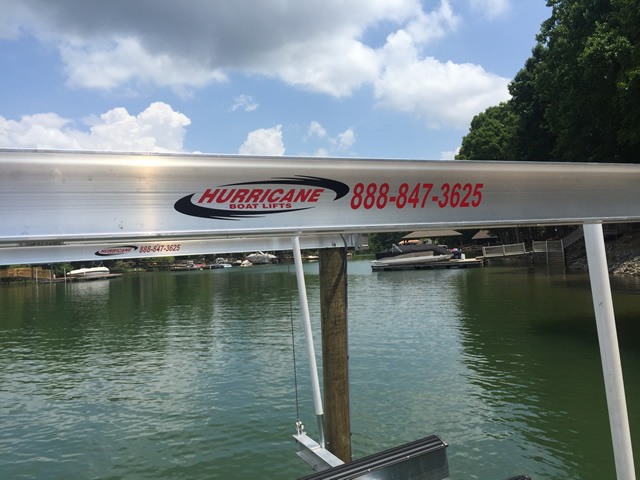 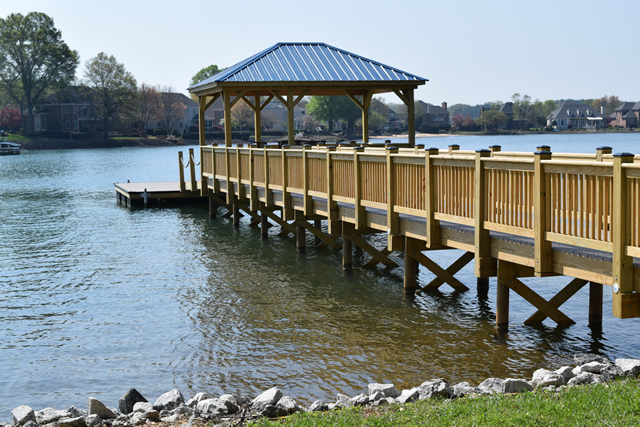 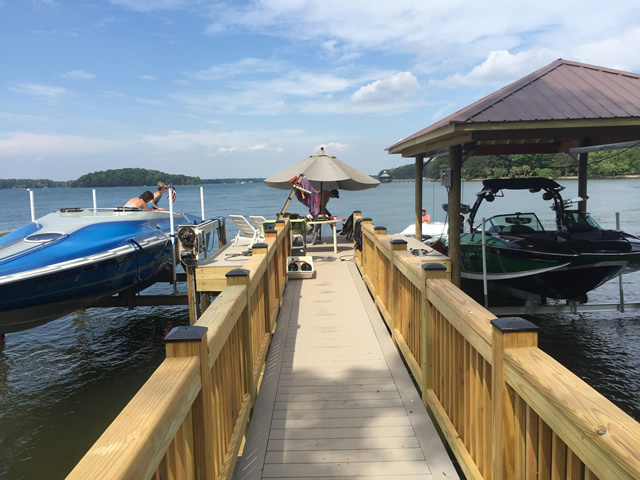 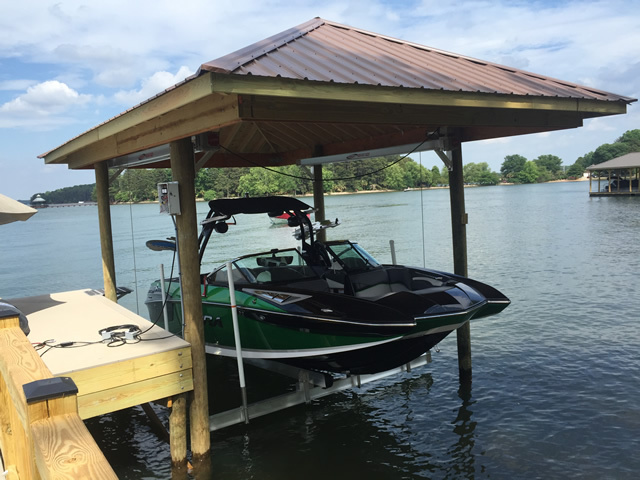 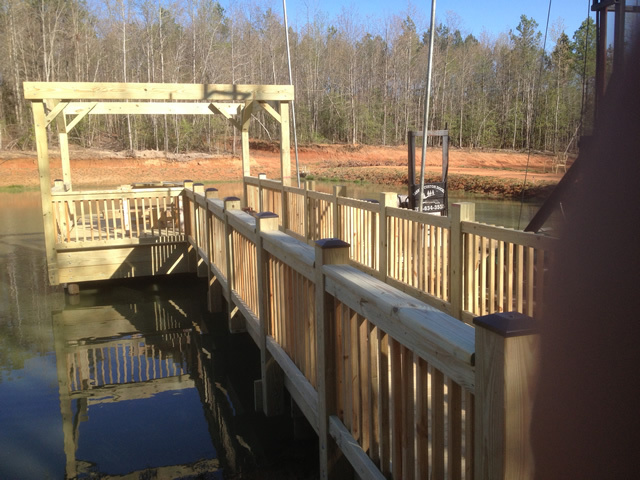 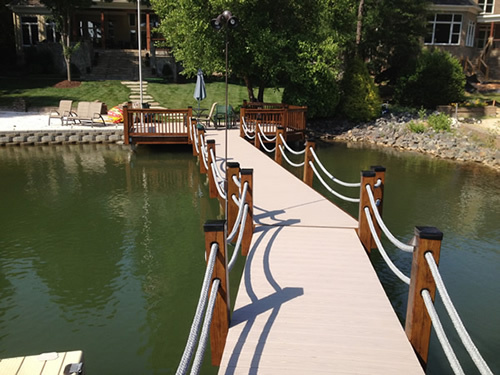 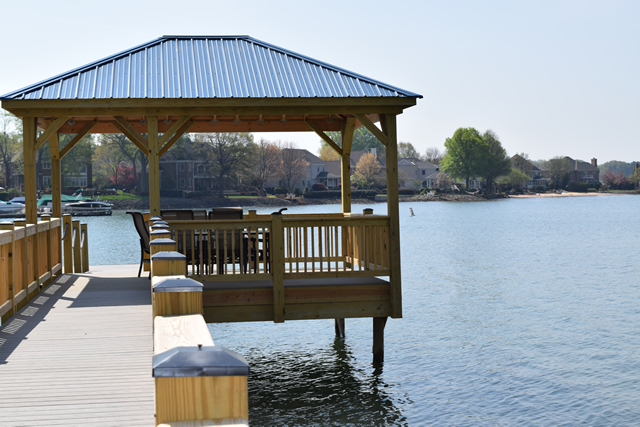 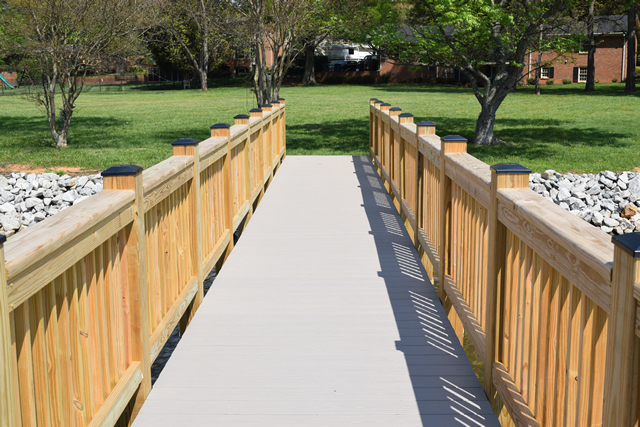 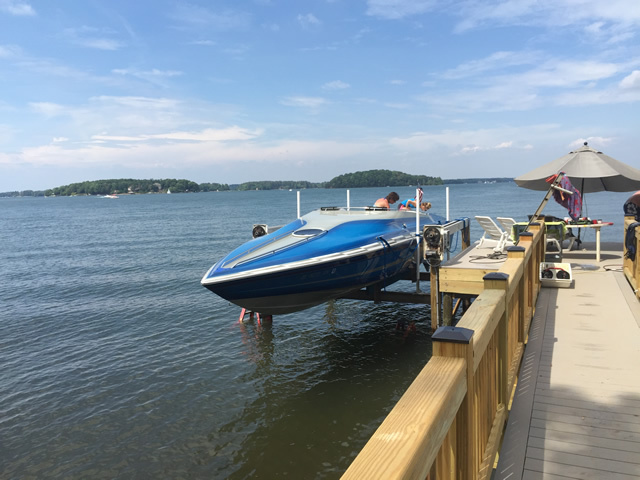 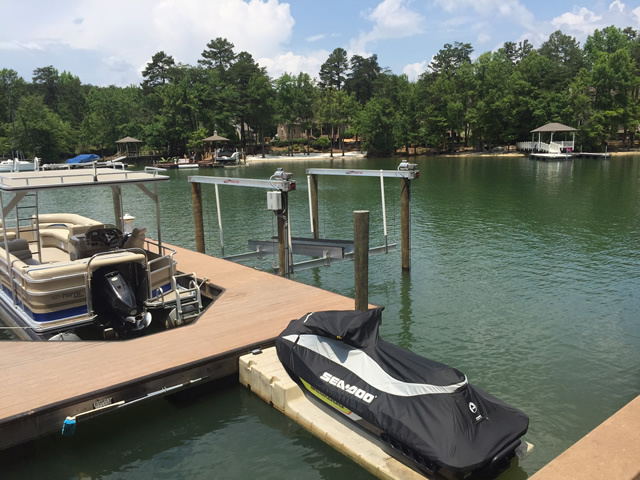 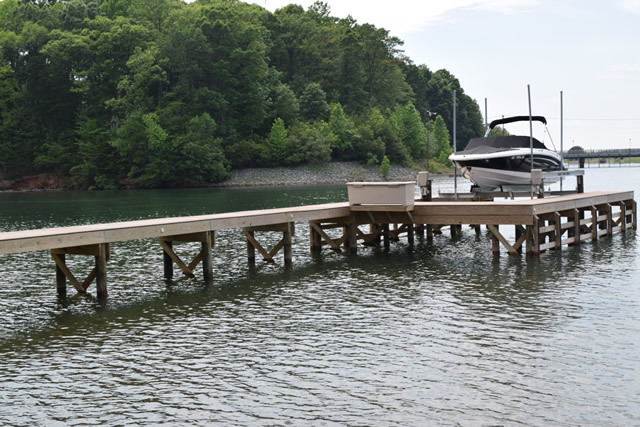 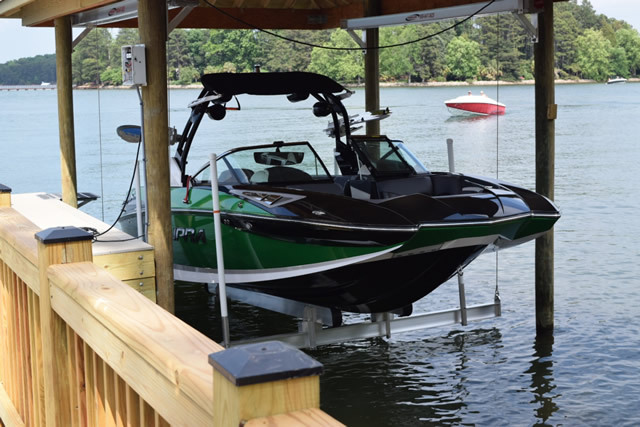 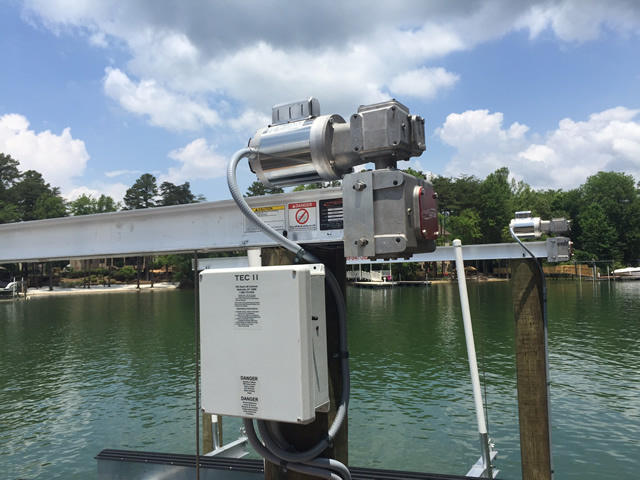 Here is a collection of dock pictures with an assortment of amenities; I utilize this page to show customers the variety of options available. If you can dream it up, I can design and build it!